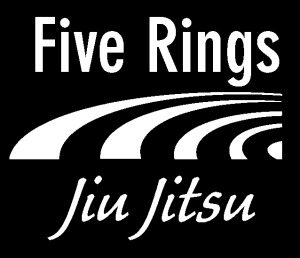 Want to become a Five Rings coach? Here's your opportunity. 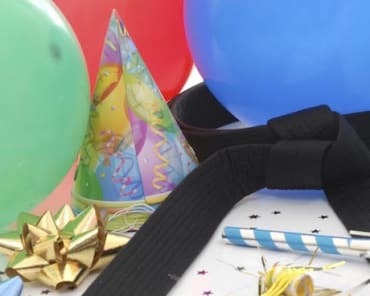 Graduates will be eligible to apply to coaching positions at Five Rings main campus and / or be eligible for cooperative coaching positions at an affiliate group of Five Rings. All classes and CMP Foundation events are to be attended. If a class is missed, the student is responsible for getting the class material, turning in all missed work, and staying on track.